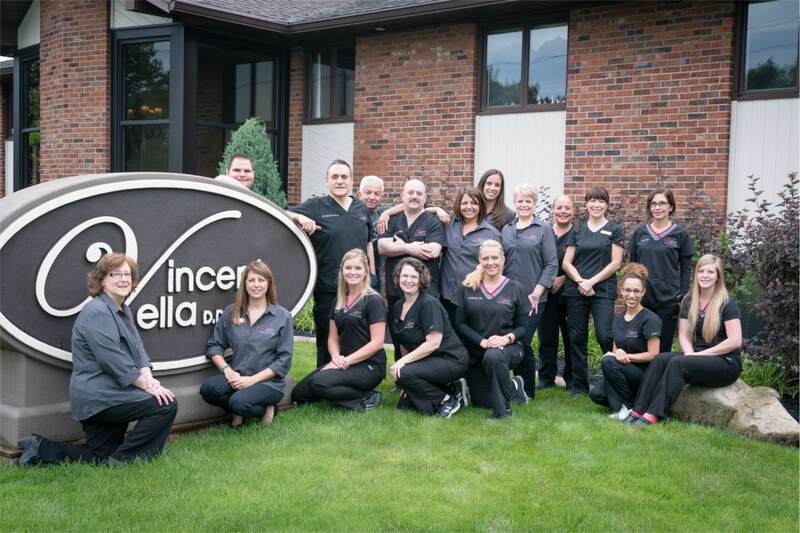 We Love Welcoming New Patients to Our Rochester Dental Office! Your initial appointment in our office is an assessment with our hygiene department. Please do not anticipate that you will receive a dental “cleaning” at your first appointment, as we customize your treatment to your needs and wishes. Expect your first visit to last 90 minutes. After the information is gathered, you will be scheduled for the appropriate type of hygiene appointment, and any further treatment planning that may need to be done with the doctor and treatment coordinator. Please bring the completed forms to your appointment. Many dental offices require a release or privacy form be signed prior to the release of these records, please allow adequate time between contacting them and your appointment for any necessary information to be completed. We understand that dental care can be expensive which is why we offer special financing options through Care Credit of 6 months 0% interest. Financing is subject to credit approval. Ask us about this option or click the link below for more information. If you are eligible for dental benefits, we will file your claims for you. In some instances payment will be due in full at time of service depending on the dental benefit you have in place. In that instance, your dental benefit will be sent directly to you. Upon request, we can provide you with a pre-determination of benefits; however this estimate is not a guarantee of payment. Please keep in mind that your plan is based on the type of policy that your employer has chosen for you and is a contract between your employer and dental insurance company. Ask about our dental plan in place for those patients who do not have dental insurance benefits. We are a proud Medicare provider. Please contact us for more information and to see if you are eligible for benefits.